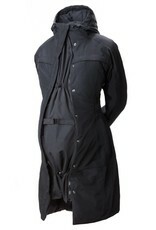 Do you have a coat that you love and want to wear during pregnancy and when wearing your baby? 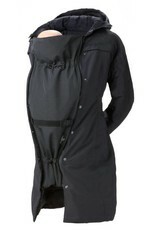 Use Kokoala's zipper and coat extension to make your coat fit around you and belly or you and baby! 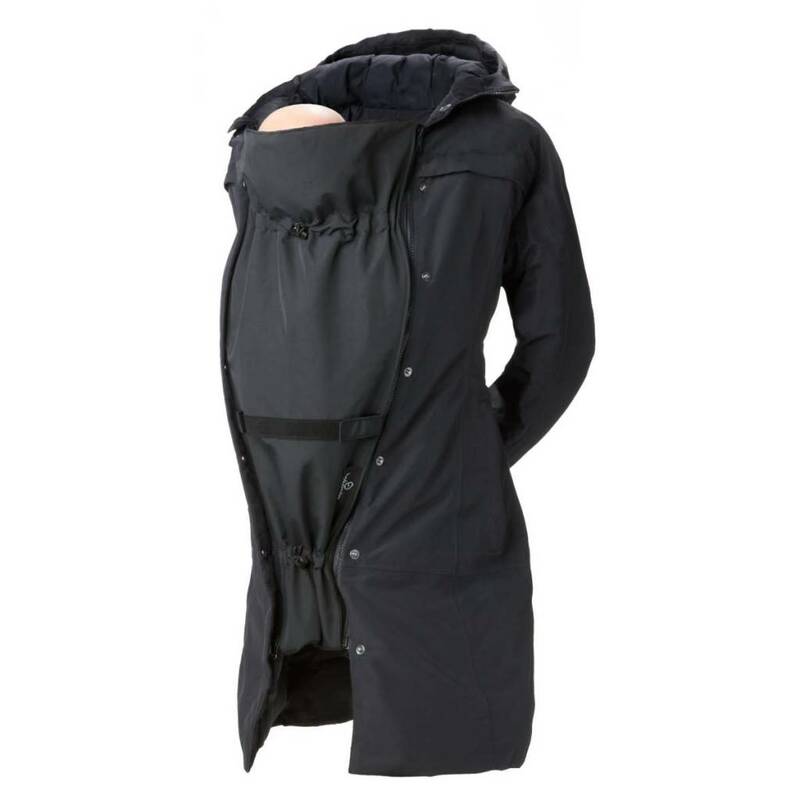 Long panel is designed for coats with a zipper that is between 31" - 39". *Select your correct zipper with this handy zipper selector. (Add zipper to cart in order to take zipper quiz - then put that code in our order comments at checkout!). Or: No-appointment-required fittings at our 1345 St. Clair Avenue W. location. 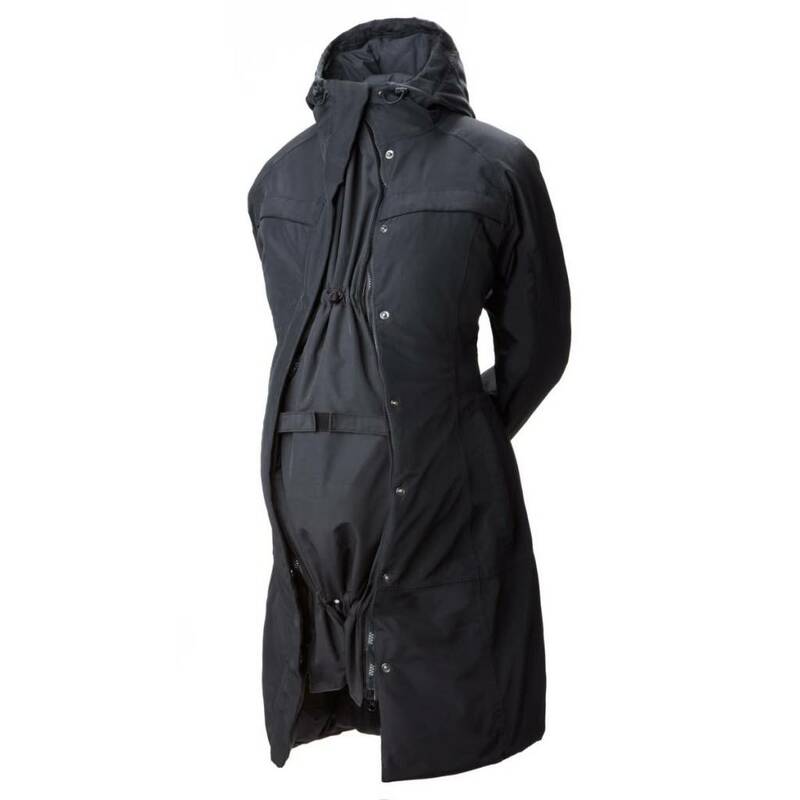 Bring in your coat and we will ensure you get the correct zipper / panel combination.